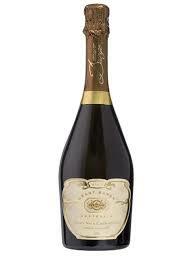 Grant Burge Pinot Noir Chardonnay NV carries delicious cookie aromas with little touches of peach and cream. It’s dry with a crisp acid finish. Nice wine to pair with a picky plate of local Barossa fare. A magnificent, modern Aussie fizz any discerning drinker will adore. The colour shows faint brassy tints from the red grapes; pinot noir is again evident in the smoky, nutty, lightly bready bouquet. It has a full, slightly broad palate with a trace of thickness towards the finish. It offers depth of character that’s rare at the price, and drinks well with quail meat on blinis.